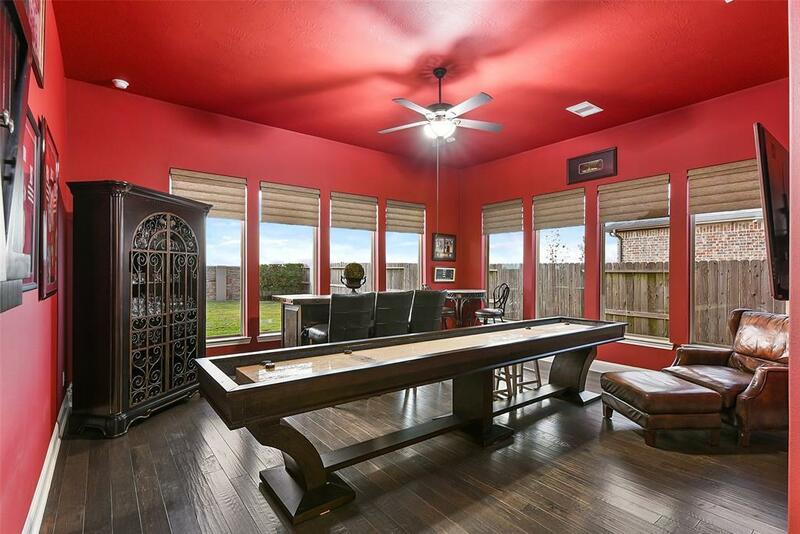 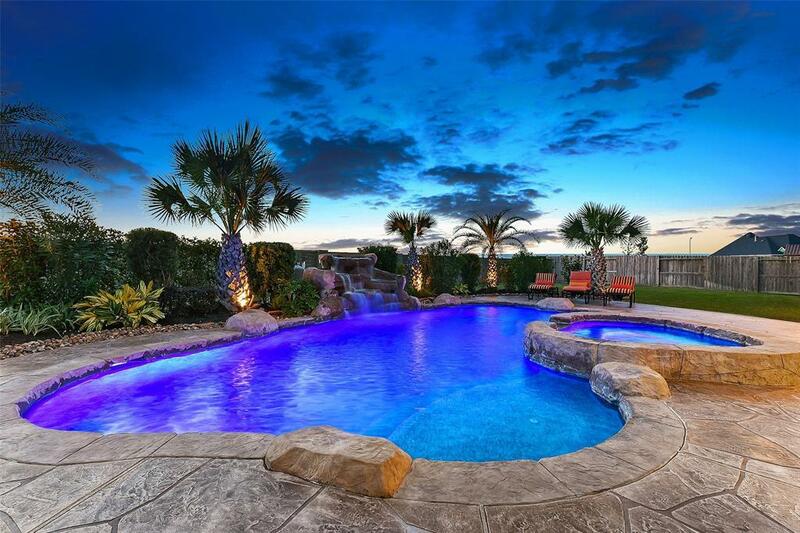 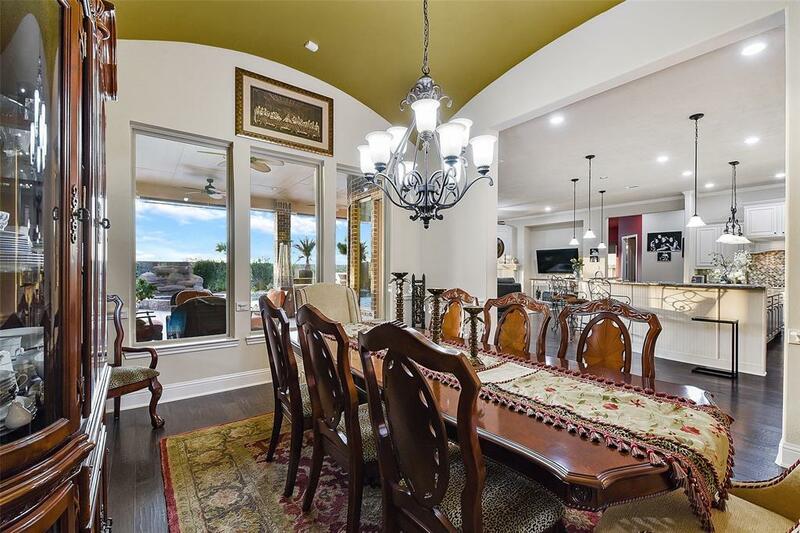 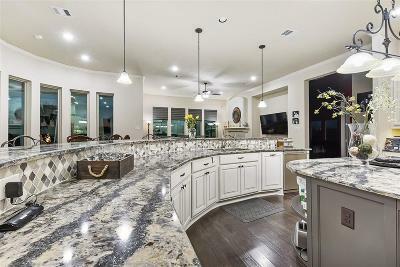 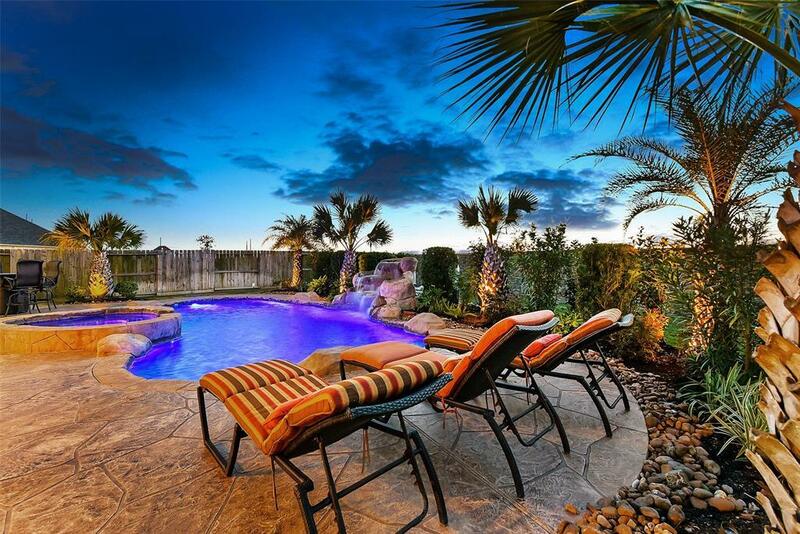 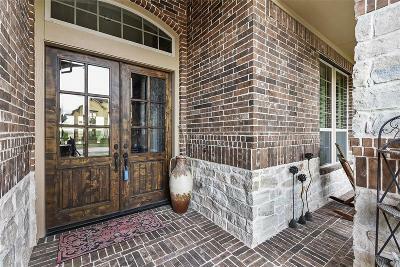 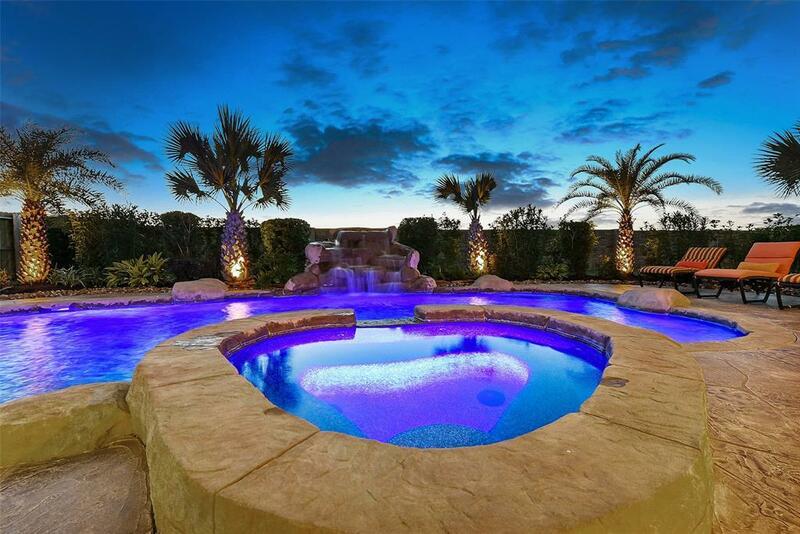 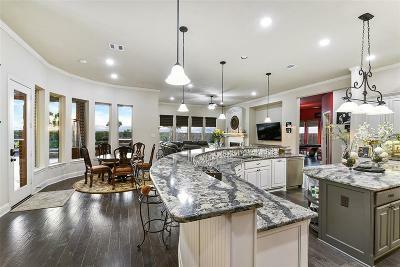 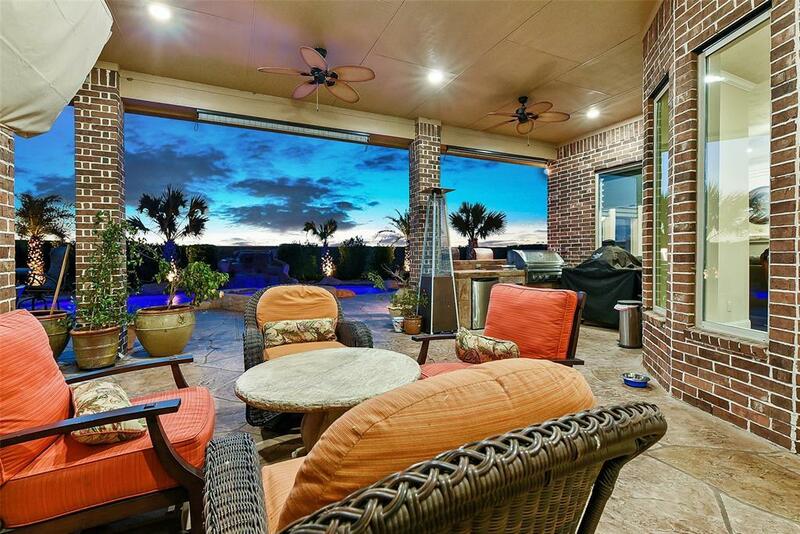 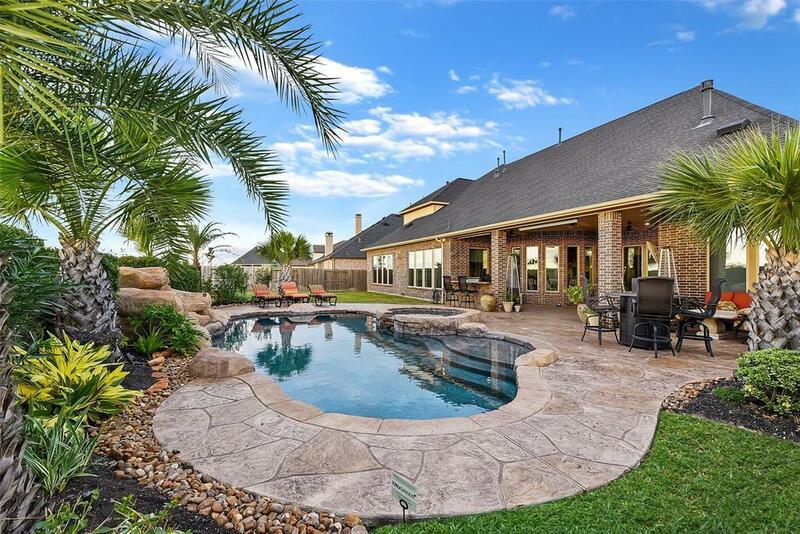 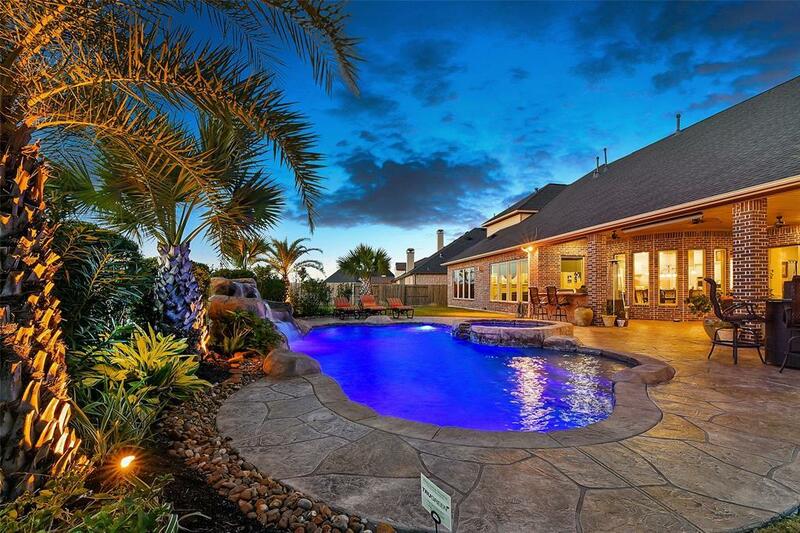 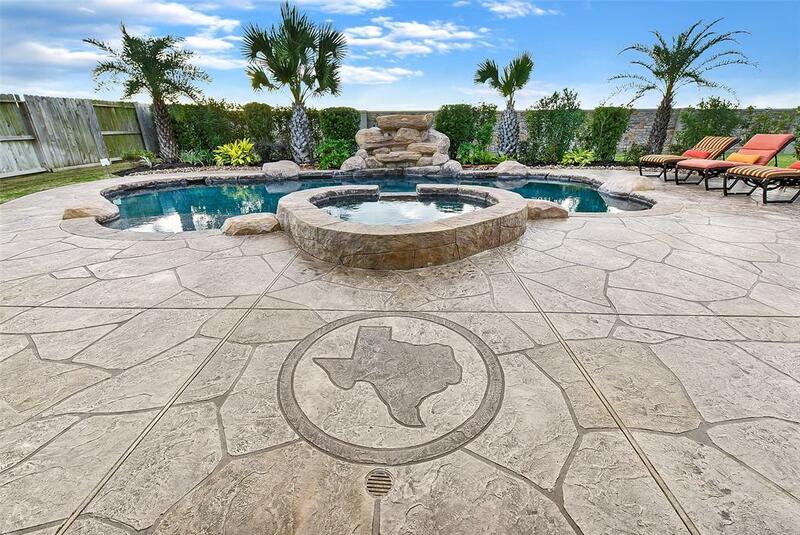 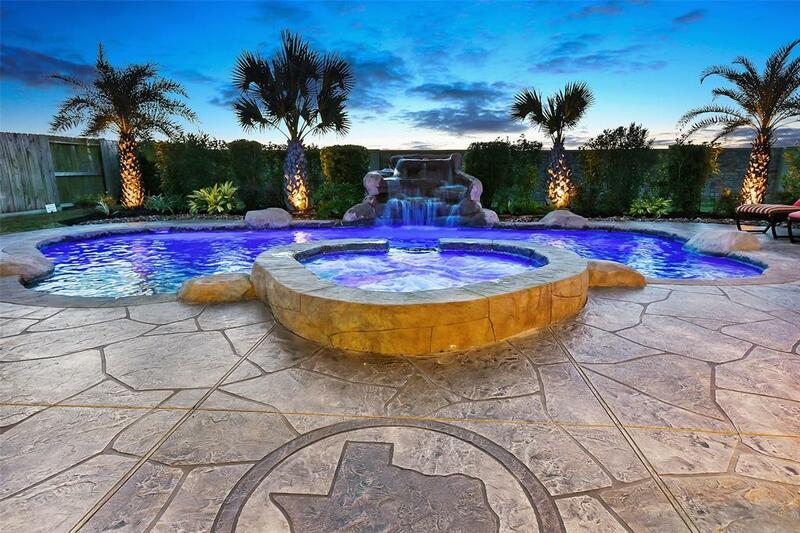 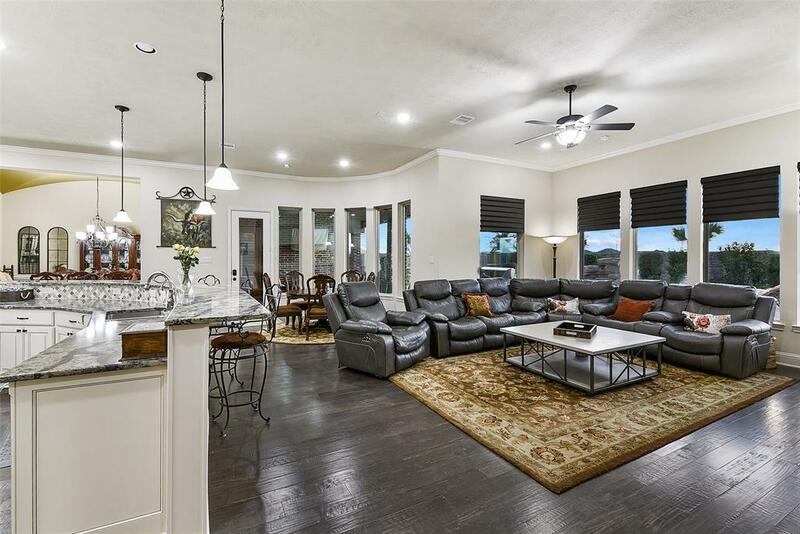 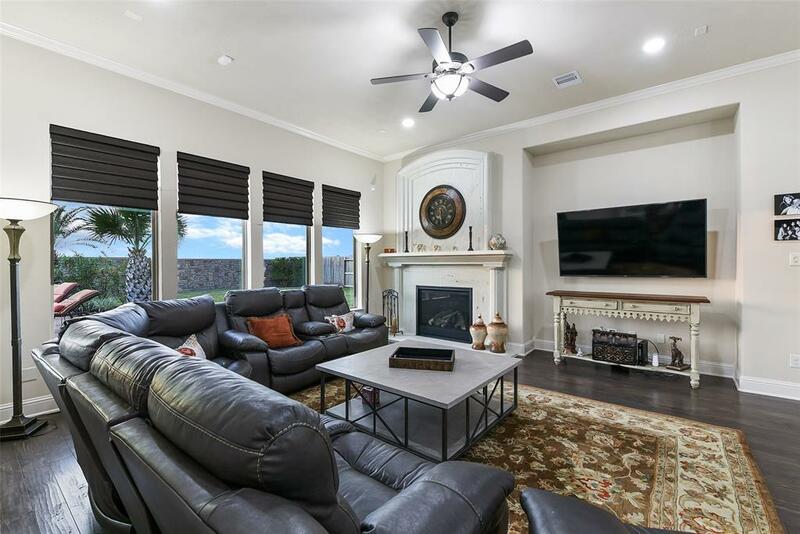 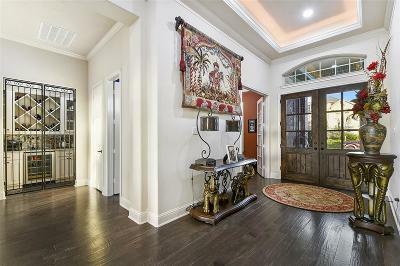 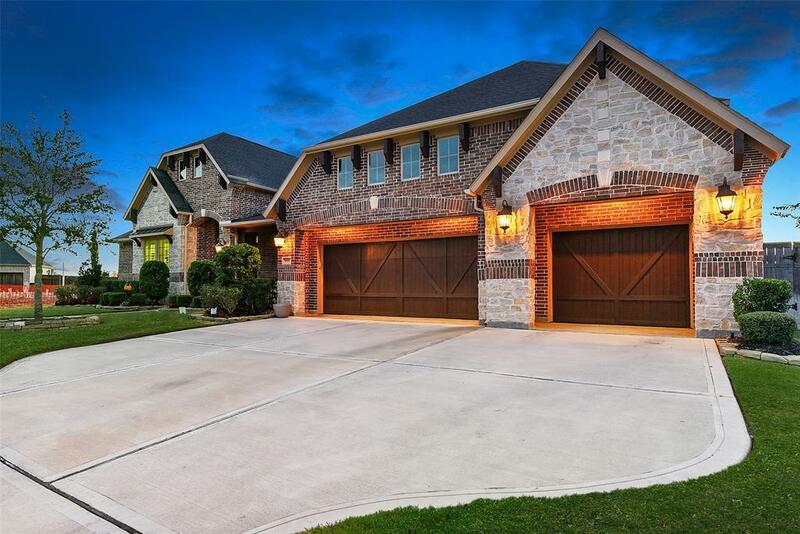 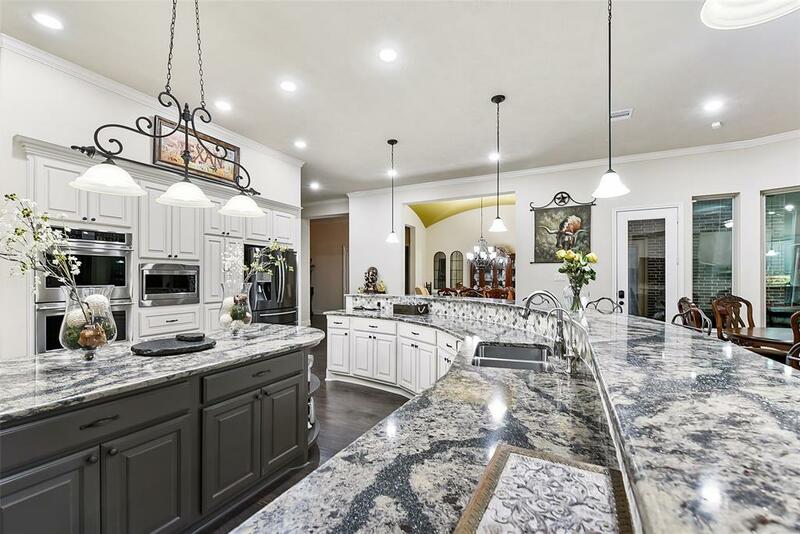 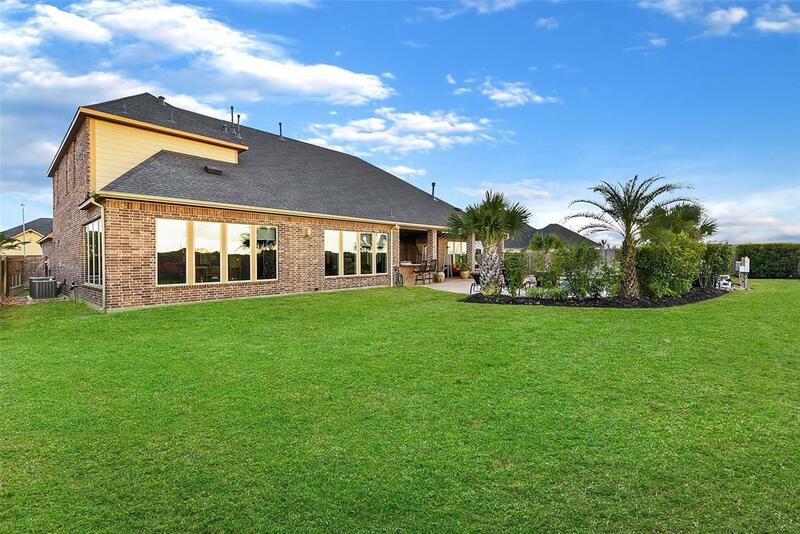 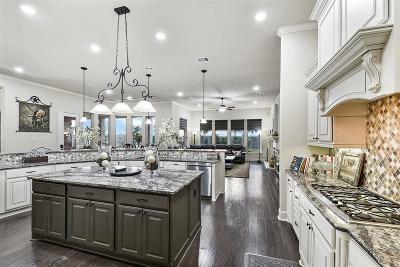 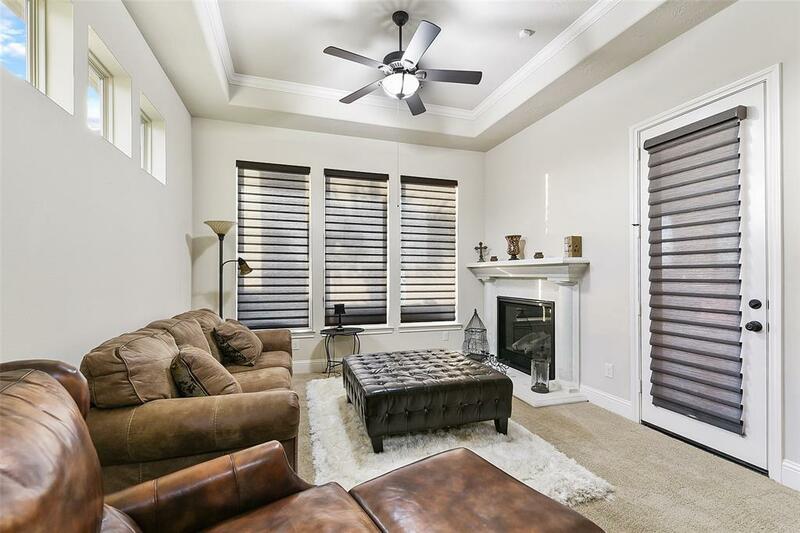 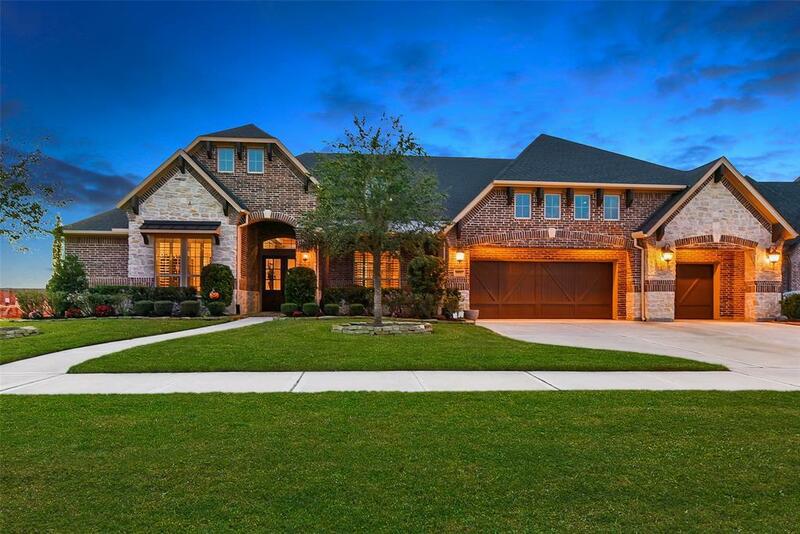 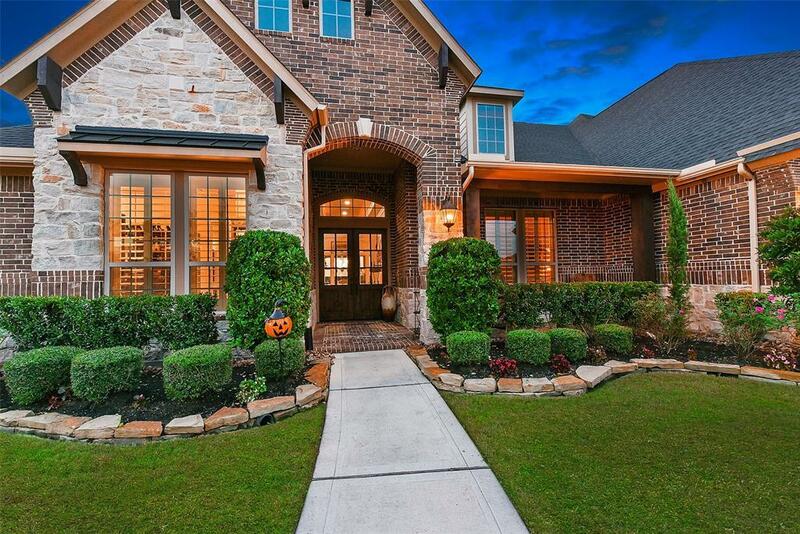 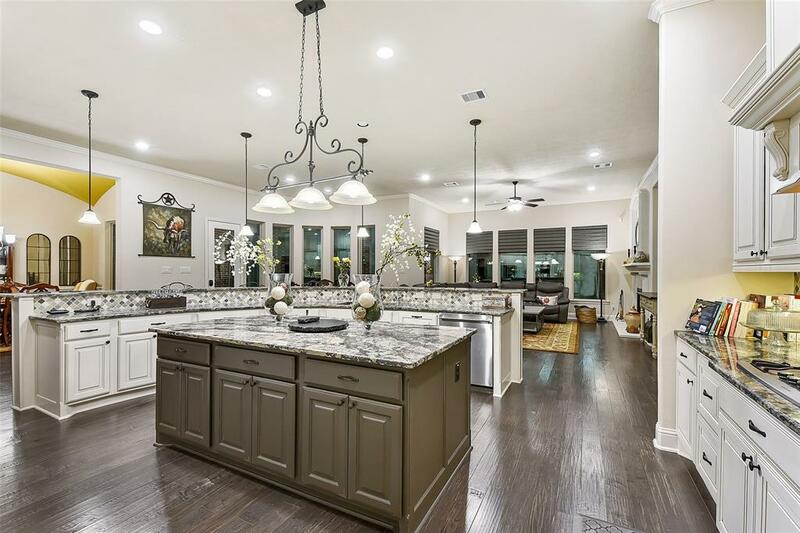 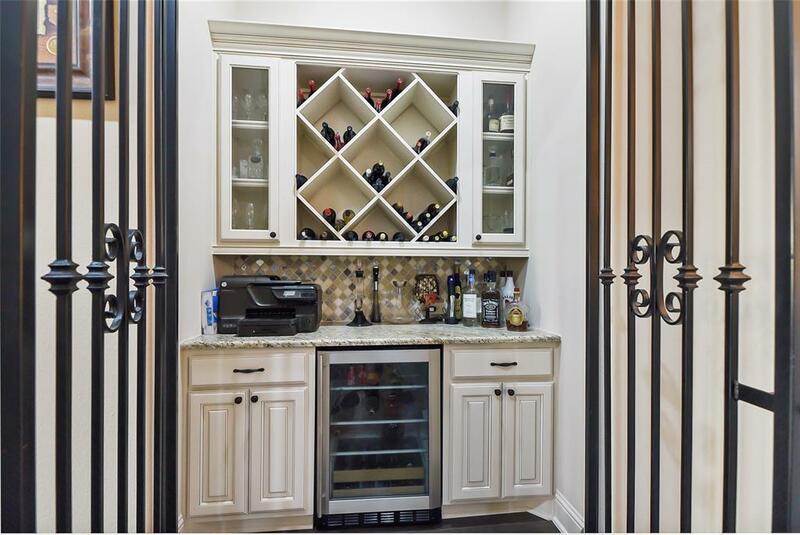 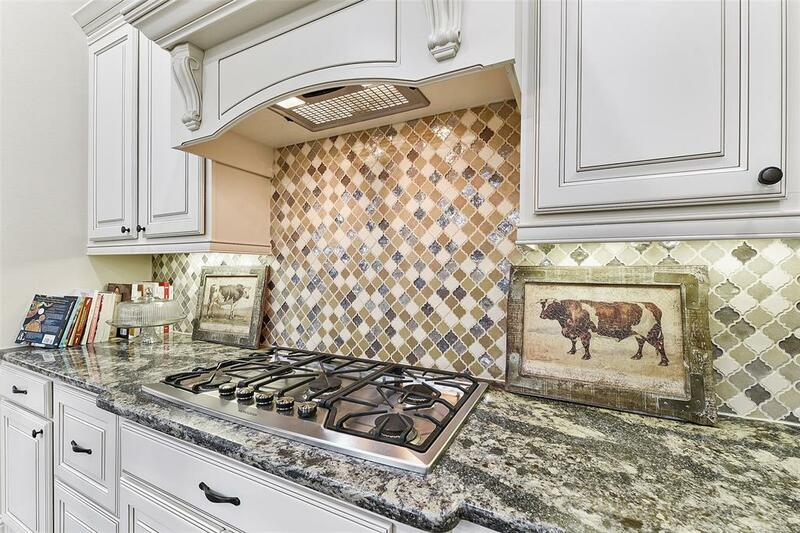 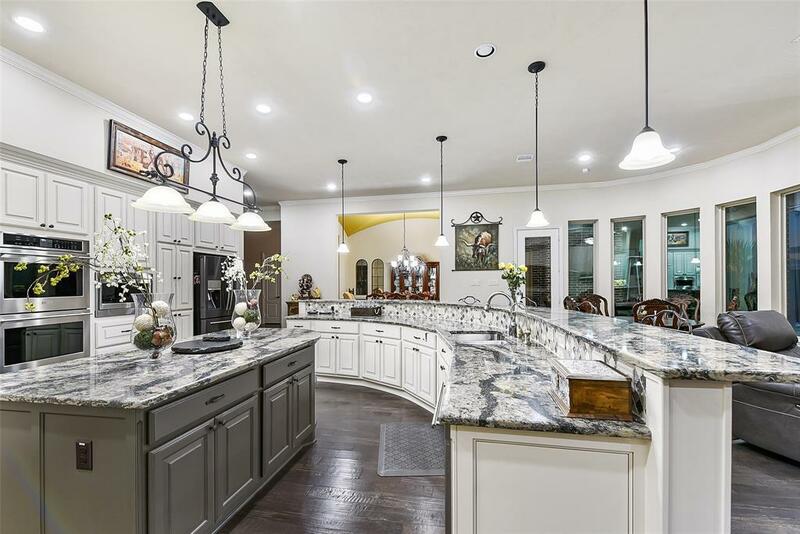 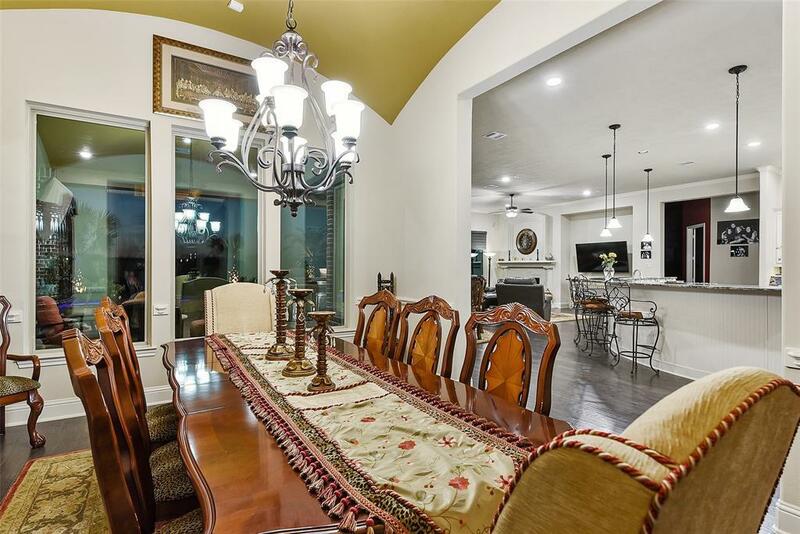 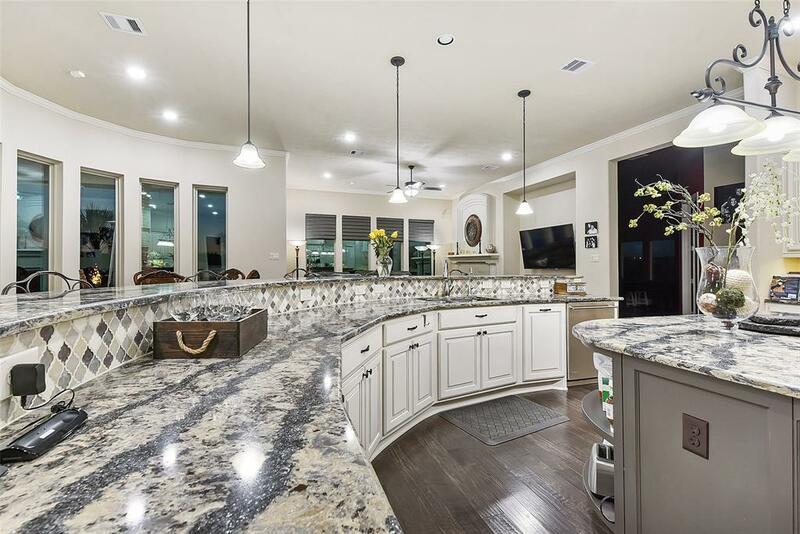 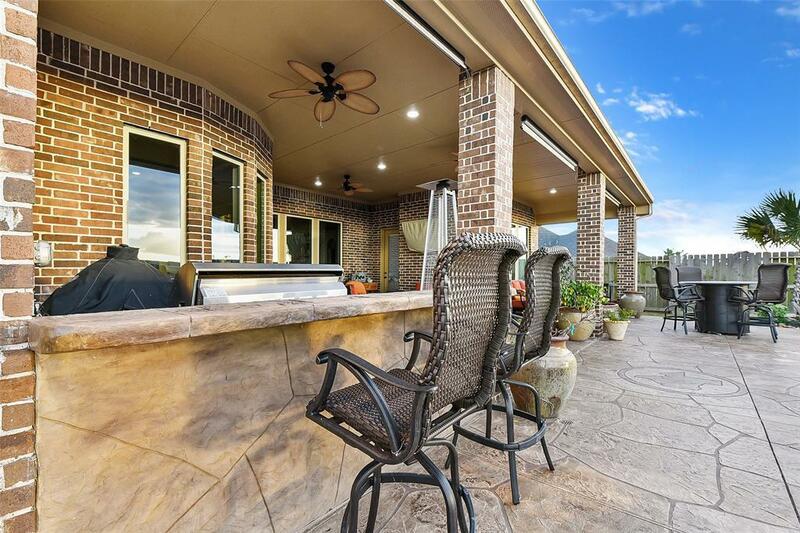 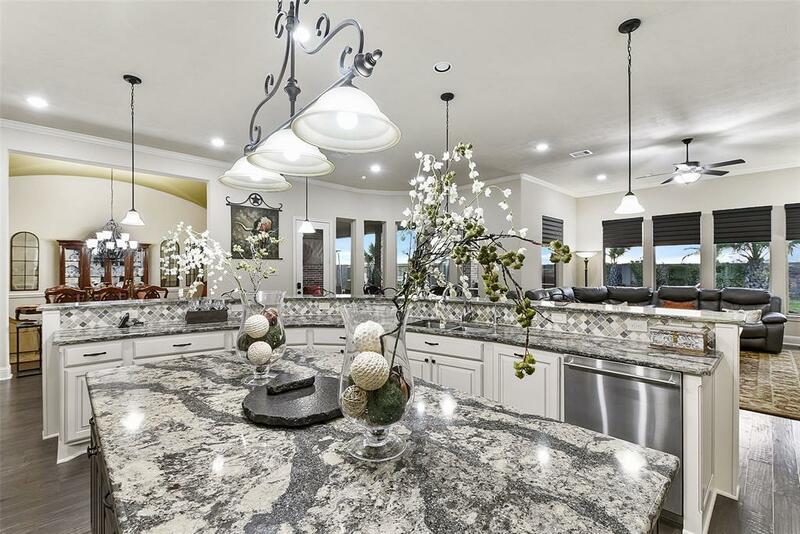 Make this luxurious home in Cross Creek Ranch your private oasis. Relax in the tranquility of the backyard with custom pool w/spa, OUTDOOR KITCHEN, extended patio, and NO BACK NEIGHBORS! 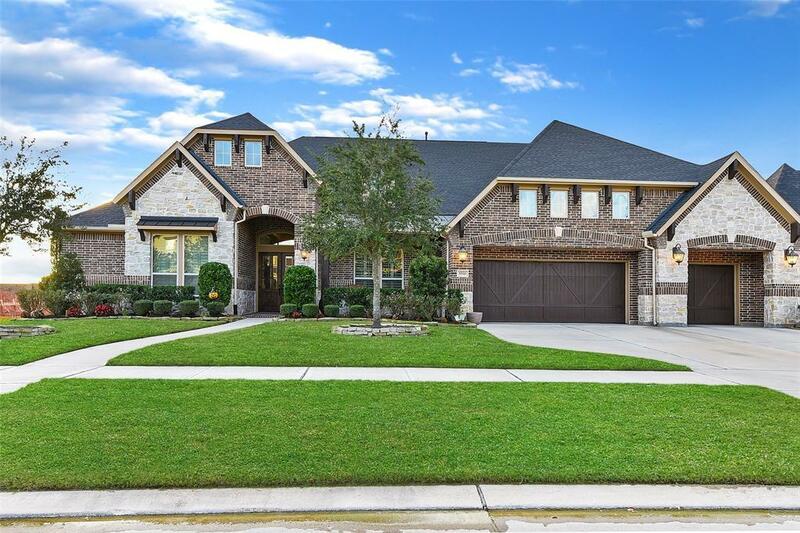 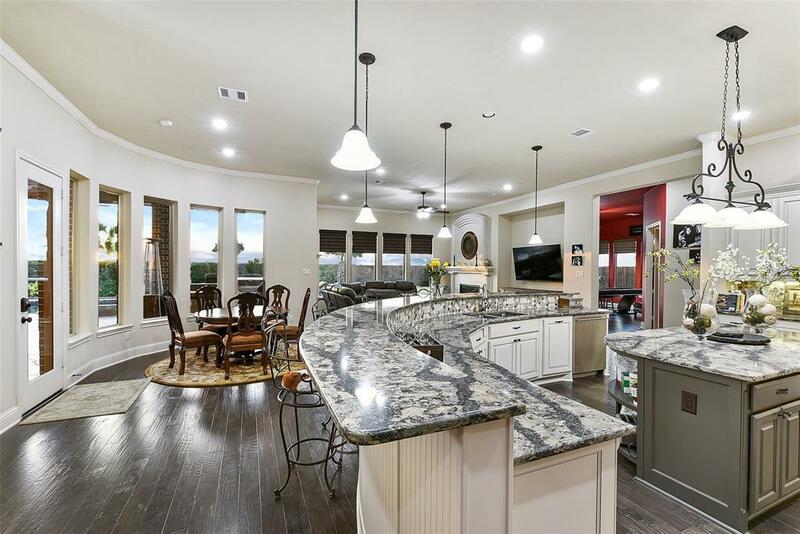 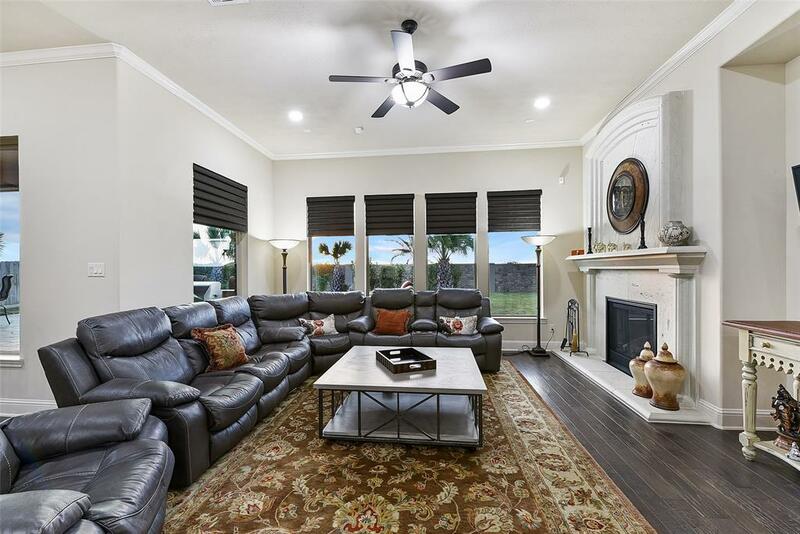 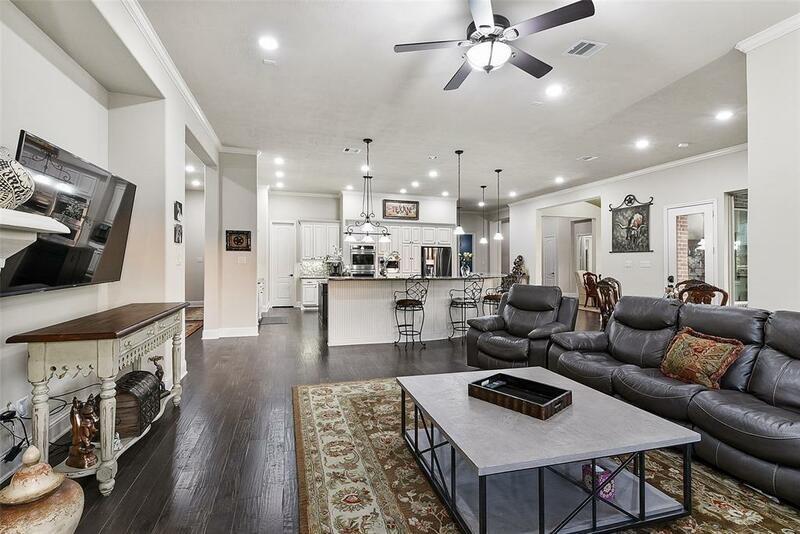 This mesmerizing home features double front doors, a fireplace in the open concept living area with large windows throughout, and UPGRADES GALORE. 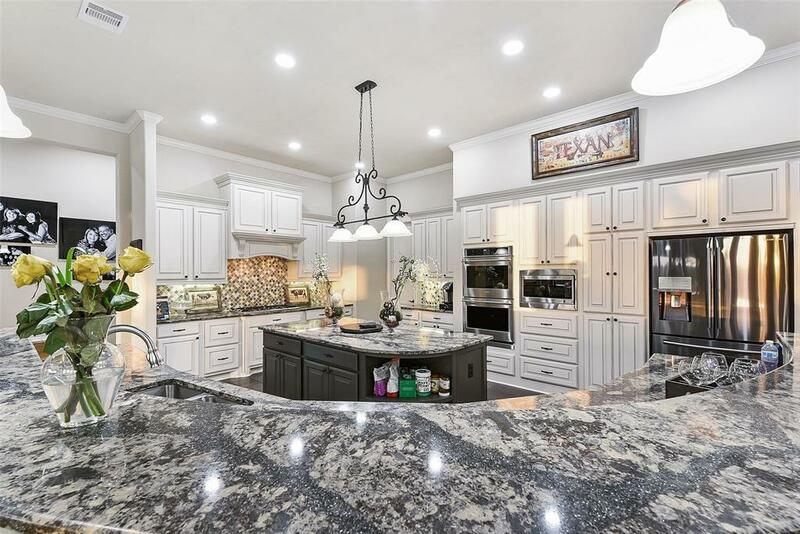 Entertain guests in the amazing gourmet island kitchen with granite countertops, double ovens, and plenty of WHITE CABINETS. 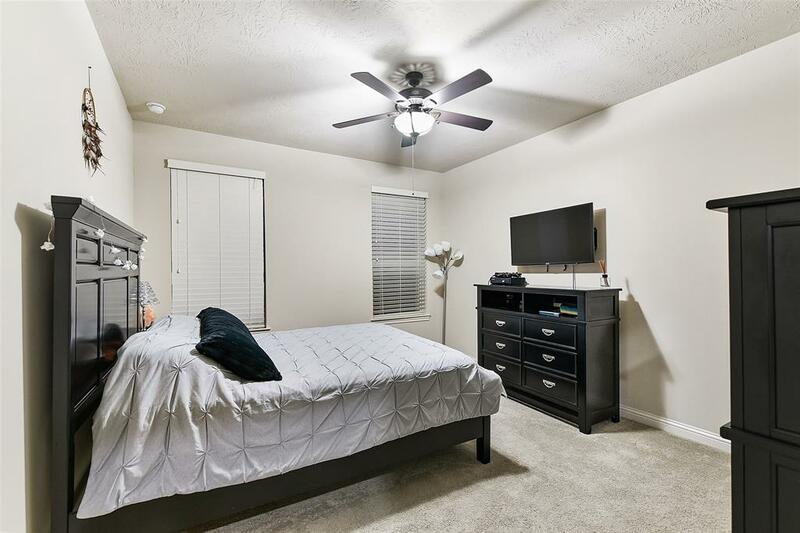 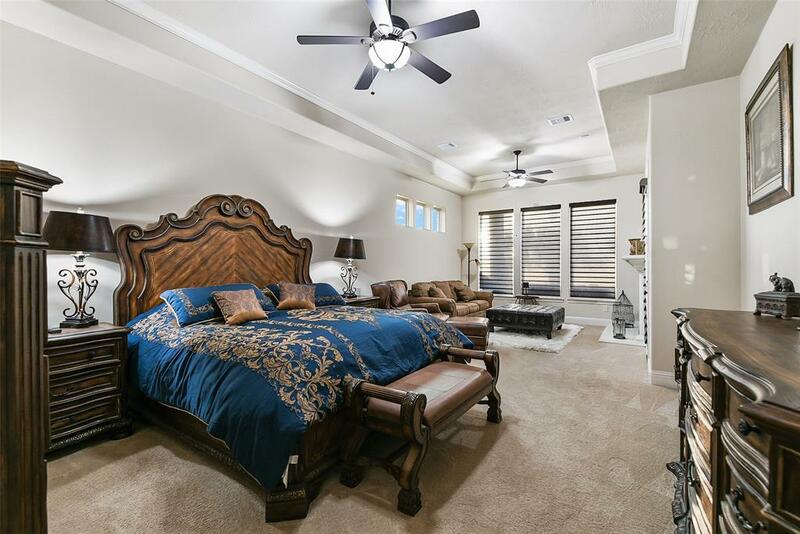 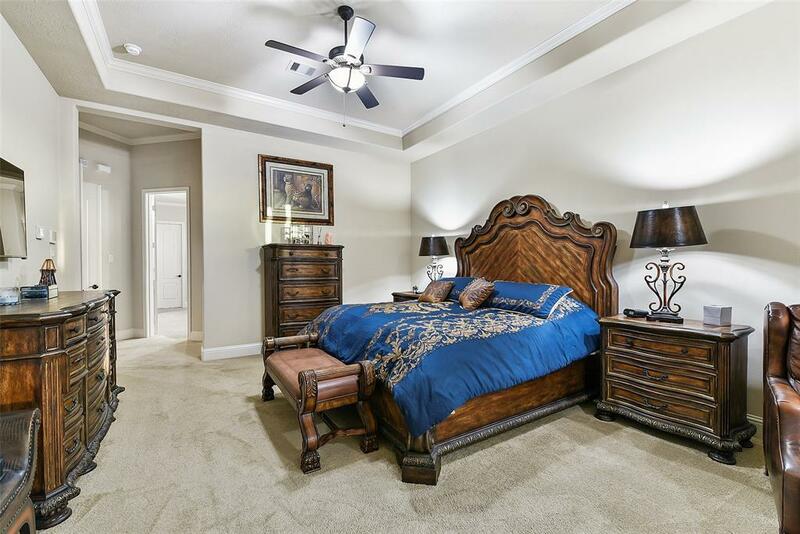 Retreat to the spacious master suite which includes a sitting area with a fireplace. 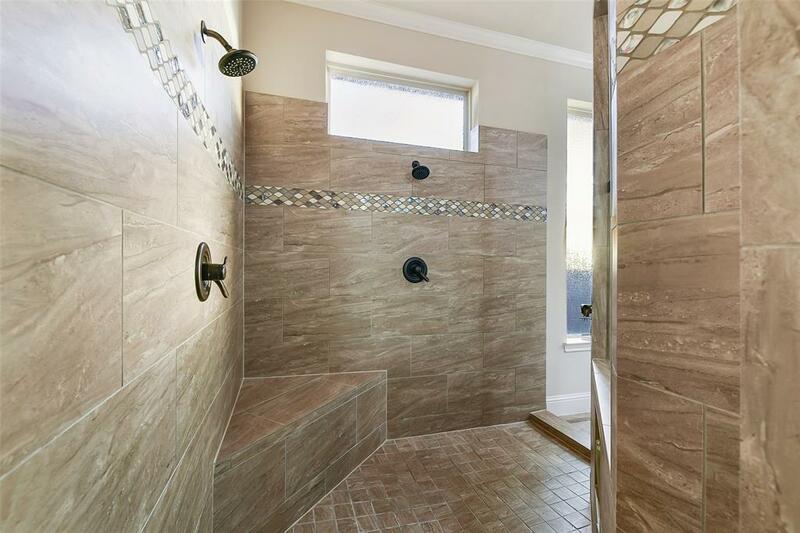 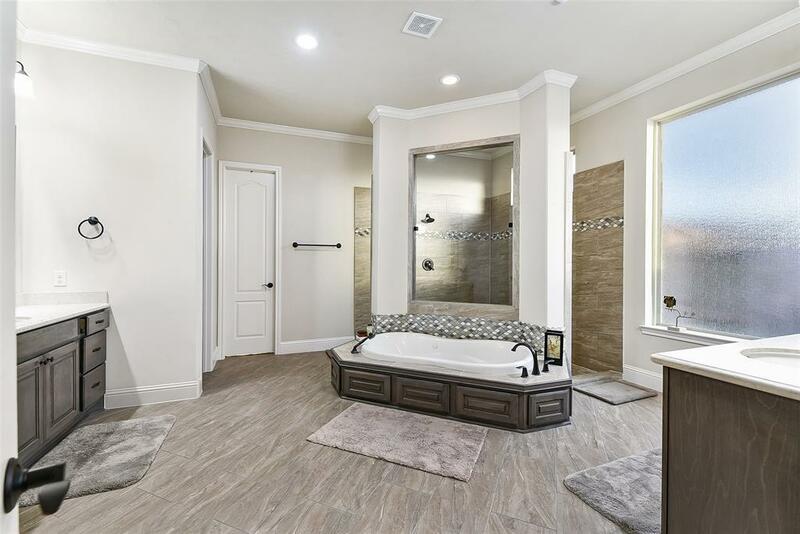 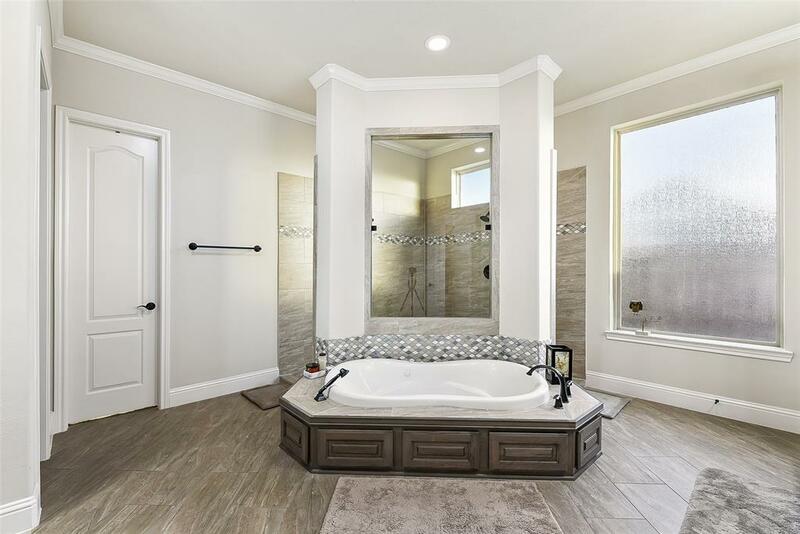 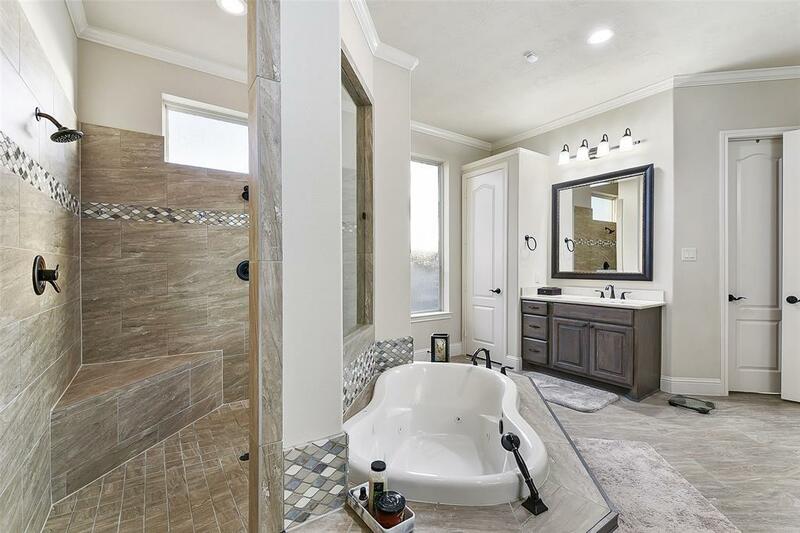 You'll love the luxurious master bath including large vanities, custom shower and closets with builtins. 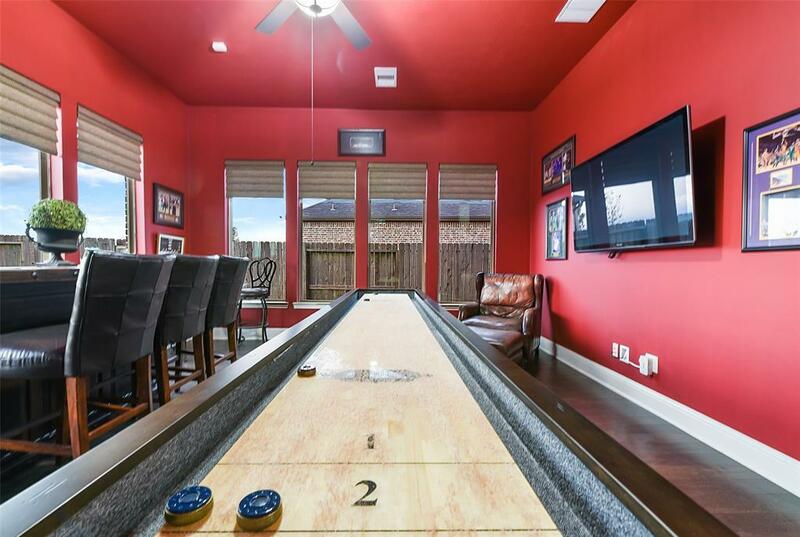 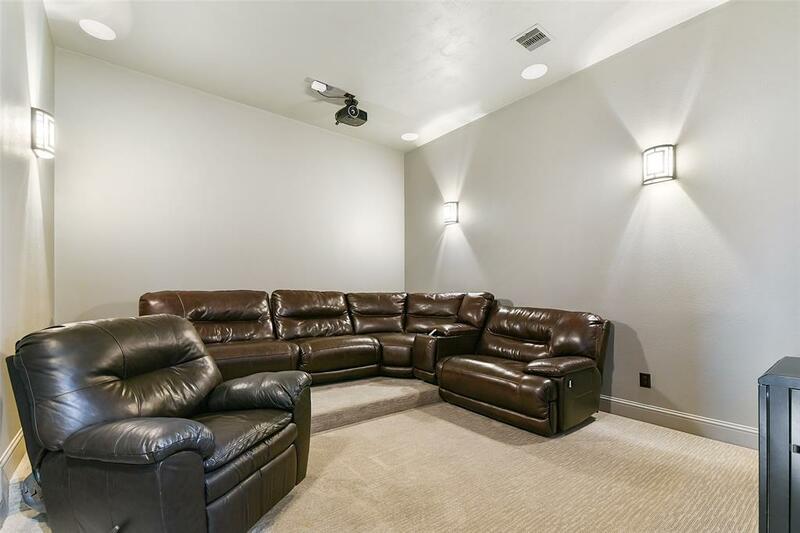 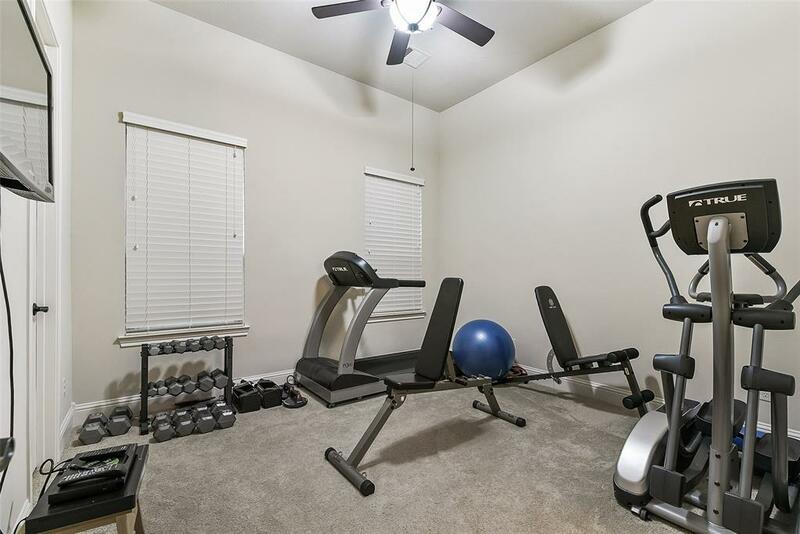 85% of this house is LOCATED ON THE FIRST FLOOR, including a GUEST BEDROOM, a study, a game room, and a DEDICATED MEDIA ROOM. 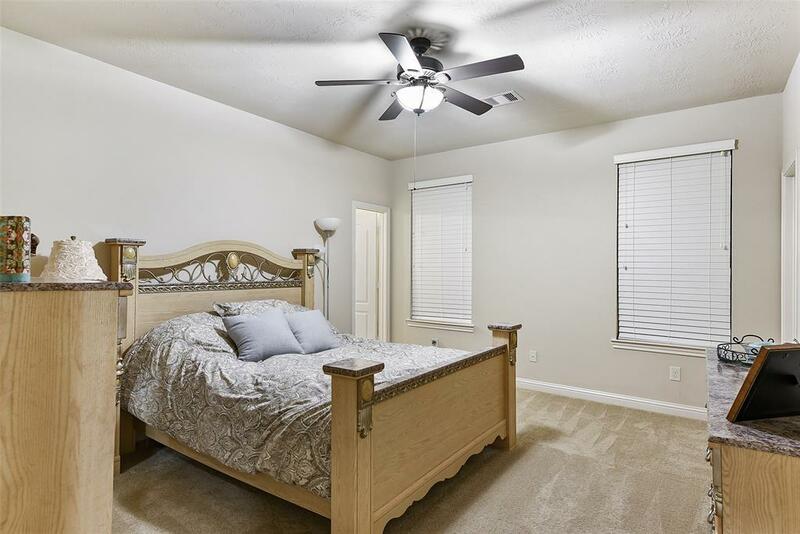 Two large secondary bedrooms are upstairs, and each bedroom has it's own bath as well. 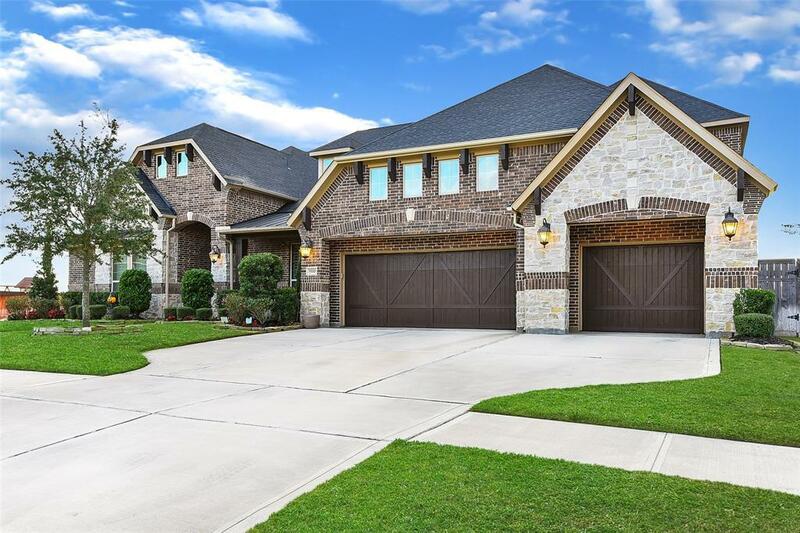 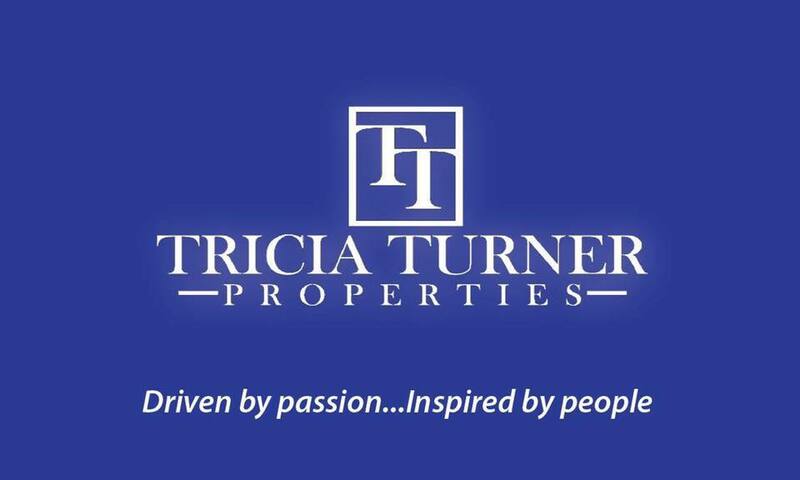 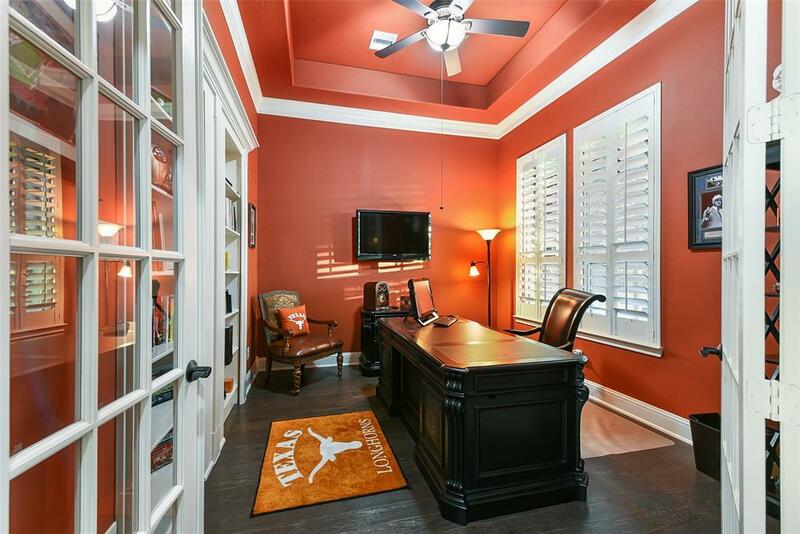 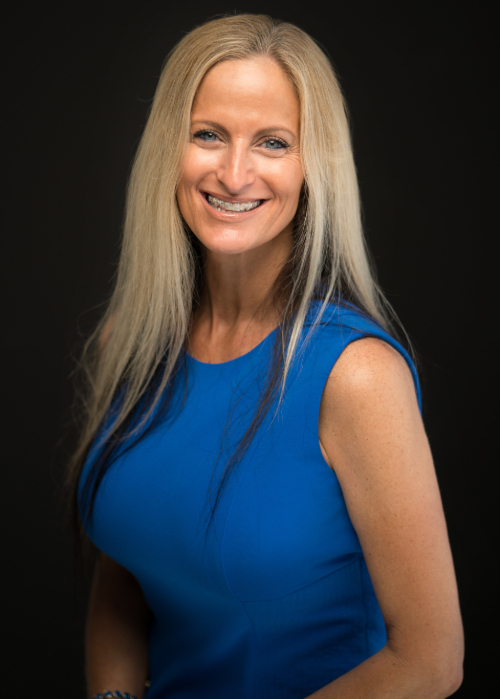 Call to schedule a private showing at this property today. 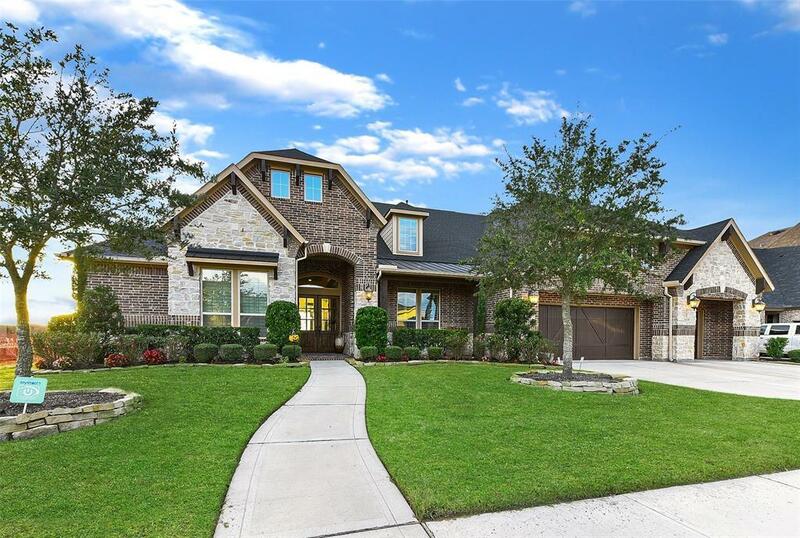 Directions: Head West On Fm 1093 W, Right Onto Flewellen Way, Left Onto Cross Creek Bend, Right Onto Morgans Spur, Right Onto Wilson Trace, Left Onto Briscoe Bend, Right Onto Hoffmans Spring, Left Onto Paladora Cliff, Turns Right And Becomes Charlton Ridge.